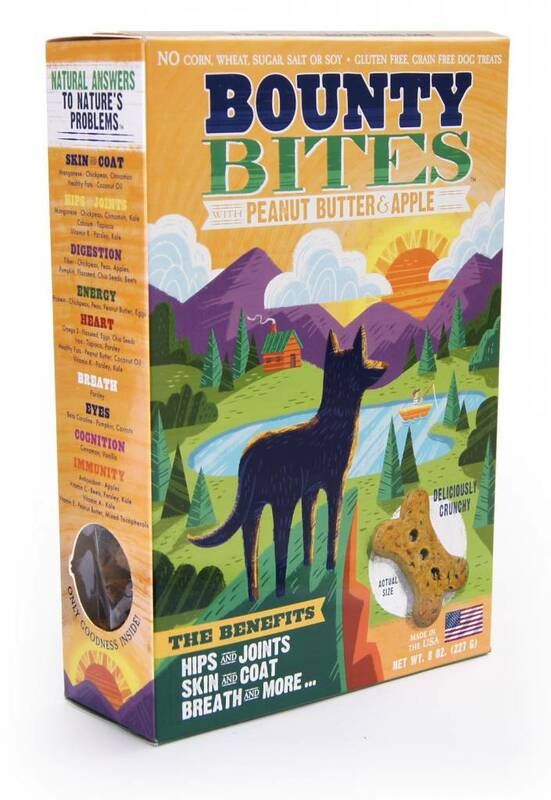 Bounty Bites are a soft & crunchy dog treat that is deliciously healthy for your dog. 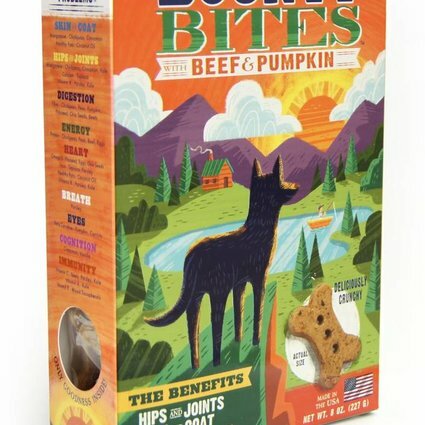 Unlike regular treats, our Bounty Bites are grain free and gluten free. With all natural ingredients, they taste amazing without the need for added sugars and salts.